This hardwood golf ball display is great way to display your logo gold balls. A door keeps inquisitive fingers away, as well as dust! 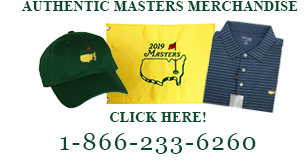 A great way to display your memorable shots,golf courses played, or souvenir golf balls. The handsome hardwood display holds 108 golf balls and shelves features individual indentations to secure golf balls. A felt background enhances the look of each ball. Completed with a crown trim design base and header. Brass hinges and door latches. Door is made of 98% UV acrylic. Wall brackets to hang.